AMISH GRACE was viewed by more than 4 million viewers yesterday making it the highest rated Lifetime movie premiere ever. It won all demographics (meaning more than women). AMISH GRACE will air again this Thursday and Saturday: check local listings. Amish Grace Explores the Question: What Is Unforgivable? A Story of Grace, Forgiveness and . . . Doubt? Click here: Christianity Today Entertainment Blog: A Story of Grace, Forgiveness and . . . Doubt? 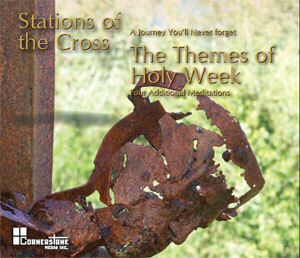 Every year Cornerstone Media releases a CD of the traditional Stations of the Cross complimented by a brief selection from a pop song that reflects the themes of prayer and life. Actually, it comes with a whole kit of resources. I listened to this year’s CD on the way home from the Religious Education Congress last Sunday. What a way to make holy the task of driving for an hour in Los Angeles traffic. As I listened and prayed I reflected on how catechisms and youth ministers, indeed anyone leading the Stations of the Cross, could transform this practice into a relevant spiritual moment. If you visit the website you will discover the many applications. The first thing I wanted to do was to prepare a PowerPoint of visuals to go along with the CD (which can be paused to add reflection time). Then lo and behold, you can actually download PopwerPoints from the website, too. Some of the artists included are Shakira, Carrie Underwood, and 12 others. A second CD has reflections that you can use as a guided meditation for Holy Thursday, Good Friday, Holy Saturday and Easter Sunday. Cornerstone Media has been producing “The Dirty Dozen (The 12 worst songs of the year) and Psalm 151 (the 21 best value songs of the year)” for sometime now. The 2009 edition is available now. I don’t think I can say enough how important these resources are for religious education, catechesis, evangelization, and so fourth. All ministries. The exercise of focusing on values in popular media can lead all of us to be more media mindful, to discern our media choices, and once we choose, to make meaning from the media we experience. To ask what the story means, does it make a difference, how can I make a difference? Of course, it is understood that each person reflects on and articulates the values they live by first of all. Cornerstone’s mission is faith formation, to integrate discernment skills with popular culture, spirituality, and scripture. I once heard Anna Scally, president of Cornerstone Media, speak to a group of Catholic communicators. The most important thing she said, if I recall well, is that we are to honor our students, our young people. If we honor young people, our whole attitude and ways of relating changes. To honor their music may seem more of a challenge, but there is a lot to savor and contemplate in popular music. Now I look forward to listening to the Scripture Themes & Popular Music CD kit and The Gifts of the Holy Spirit 2 CD kit. On Palm Sunday, March 28, the Lifetime Movie Network will premiere a made-for-television film about the October 2, 2006 shootings of ten Amish schoolgirls in Nickel Mines, PA: “Amish Grace”. Five of the girls, aged 6-13, died at the hand of an “English” milkman, that is, non-Amish, known to all the children. Charles Carl Roberts, 32, took his own life as state troopers prepared to storm the school. Then, in the immediate aftermath of such tragedy, the Amish parents and community forgave Roberts, astounding the media and people around the world who watched the story unfold on their televisions. The film respects the facts of the event, but takes some artistic license in order to explore the Amish belief in unconditional forgiveness as well as their practice of shunning, which seems to contradict the act of forgiving. When the Amish community extends forgiveness to Roberts and then visits his wife Amy (Tammy Blanchard) to console her and her children for their loss, Amy is astounded. But one Amish mother, Ida Graber (Kimberly Williams-Paisley), tells her husband, Gideon (Matt Letscher) that she cannot forgive the man who murdered her daughter, Mary Beth. This fictionalized account of those events takes its name from the 2007 non-fiction book “Amish Grace: How Forgiveness Transcended Tragedy”, by three Amish scholars, Donald B. Kraybill, Steven M. Nolt, and David L. Weaver-Zercher. Executive producer Larry A. Thompson said in an interview that even before he obtained rights for the book Kraybill had explained that the authors would not be able to consult on the film. This was due to their close relationship to and respect for the Amish community that lives “plain” and does not seek notoriety nor approve of film and photography. Two documentaries made by Catholic filmmakers take the events at Nickel Mines as their point of departure to explore forgiveness. The Big Question: A Film about Forgiveness (2009), directed by Vince DiPersio, was produced by Paulist Productions (www.BigQuestionTheMovie.com) and The Power of Forgiveness (2008) by Martin Doblmeier, Journey Films (www.JourneyFilms.com). Both films look at forgiveness from various religious, spiritual, and philosophical perspectives and are available from Amazon.com. “Amish Grace” is a powerful television production that belies its simplicity. The performances are strong, unadorned, and credible. 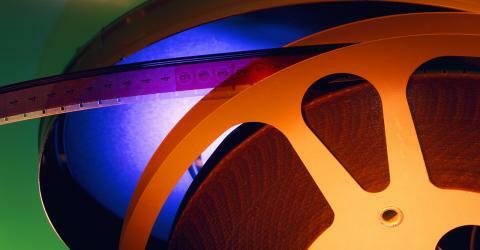 The filmmakers avoid explicit violence by suggesting it instead. 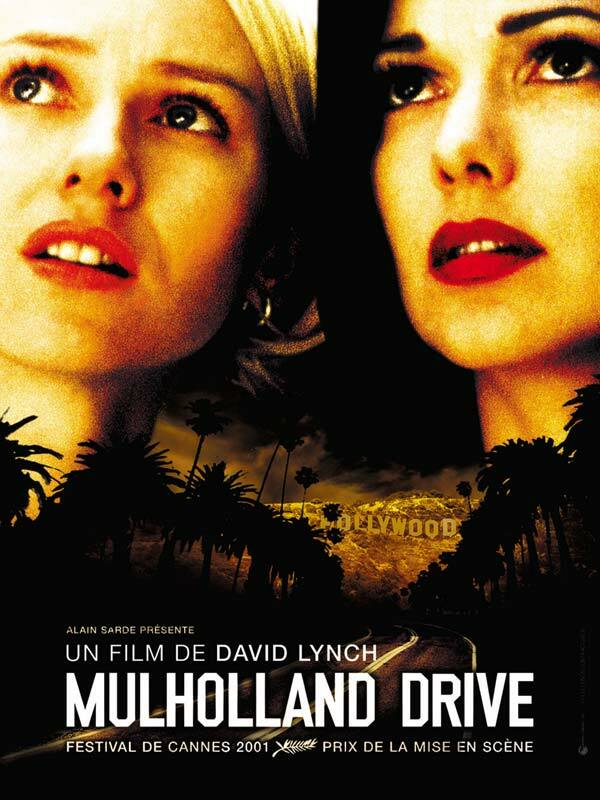 They chose to make a movie about and with grace and they have succeeded. As I watched the film, I just let the story wash over me and I could not stop crying. “Amish Grace” airs on Palm Sunday, March 28, at 8ET/5PT on LMN. Check local listings for reruns during April and May. It is with great enthusiasm that you are invited to share in the experience of the Los Angeles Religious Education Congress 2010. A NEW AND EXCITING OPPORTUNITY TO EXPERIENCE CONGRESS FROM YOUR HOME OR OFFICE FROM ANYWHERE IN THE WORLD! We know that not everyone can make it to this annual event of over 40,000 Catholics, so we are hoping to bring the event to you this year. Simply, login to Religious Education Congress Live anytime between 8:30 am – 10 pm PST on Friday, March 19th or at 3:30 pm on Sunday, March 21st. You will be able to experience everything from prayer experiences to workshops! Also, join us on Facebook Religious Education Congress FACEBOOK or Religious Education Congress TWITTER (with hash tag #REC2010) to let us in on how the experience is for you while hearing from others onsite throughout the weekend! 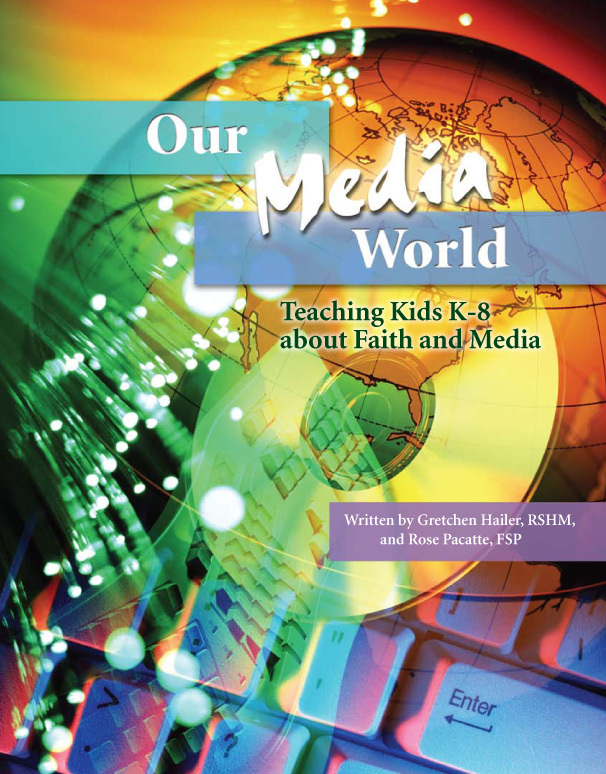 Kids K-8 are immersed in their preferred media zones; catechists already know this. 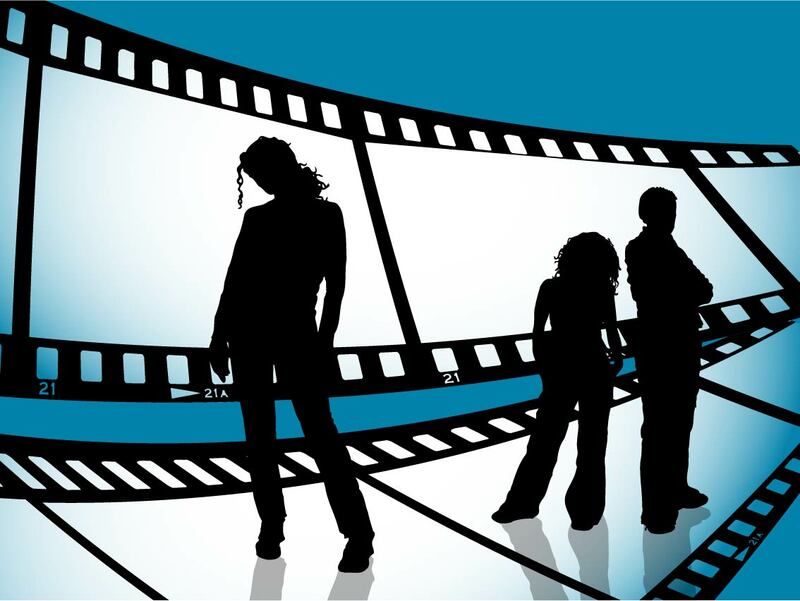 “Sister Catechist” and “Sister Media” will share with us what they have recently concocted in their media mindfulness lab in this highly interactive presentation. 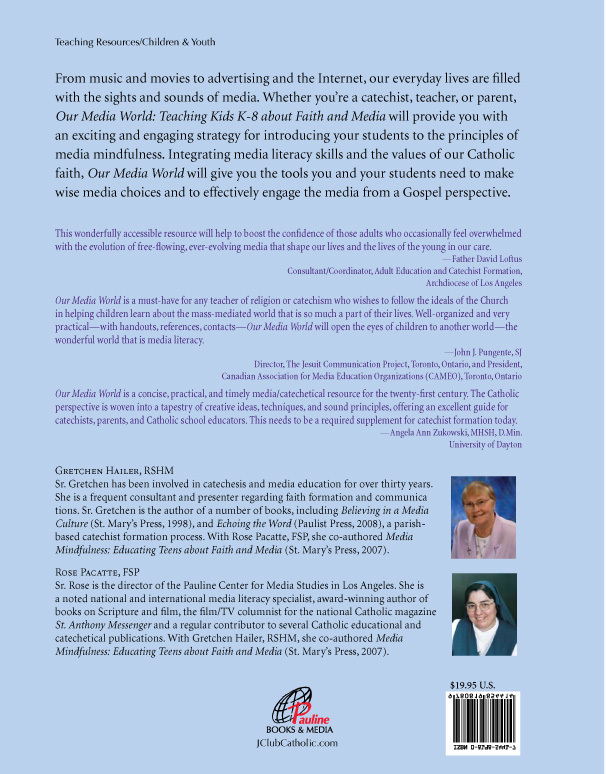 Whether you share faith as a parent, catechist, Catholic schoolteacher, scout leader or Vacation Bible School director, join the sisters to learn exciting new ideas to help kids make wise media choices. Handouts will be provided. Sr. Gretchen Hailer, a Religious of the Sacred Heart of Mary, is a lifelong catechist practitioner and author. She has been engaged in faith formation of children, youth and adults for over 40 years, and focused in media literacy education since 1975. Sr. Hailer was a member of the staff of the Office for Religious Education for the Los Angeles Archdiocese, and headed their media center. She presently is a retreat facilitator and spiritual director. Sr. Rose Pacatte is Director of the Pauline Center for Media Studies, located in Culver City, Calif. As a media literacy education specialist, she is a national and international speaker on the subject. A Daughter of St. Paul, Sr. Pacatte is the film/TV columnist for St. Anthony Messenger magazine and a contributor to the National Catholic Reporter. Her most recent book is “Our Media World,” with Gretchen Hailer, RSHM.